The East Baton Rouge community is not immune to the opioid epidemic plaguing the country. 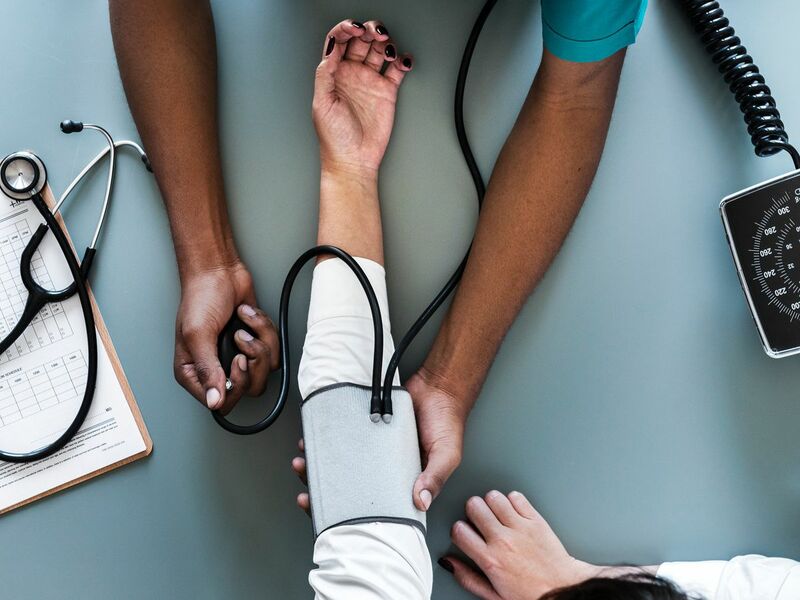 The Baton Rouge Health District will host a presentation and discussion on the opioid epidemic with Dr. Anna Lembke, author of the book, Drug Dealer MD - How Doctors Were Duped, Patients Got Hooked, and Why It’s So Hard to Stop. The event is scheduled for Thursday, September 20 at 6:30 p.m. at Pennington Biomedical Research Center. 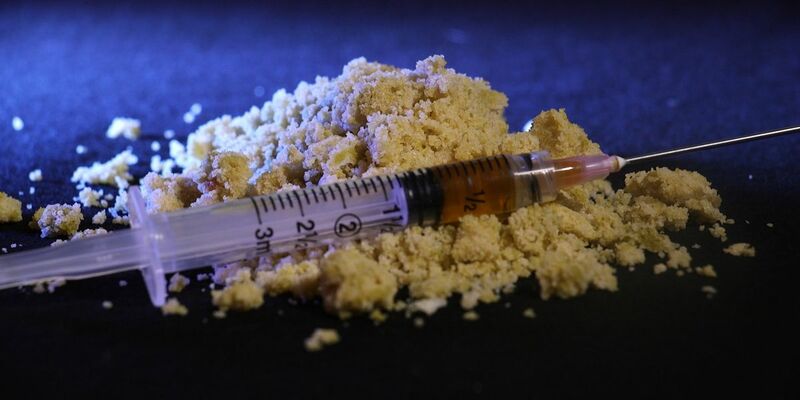 In 2017, 111 people died of drug overdoses in East Baton Rouge Parish, according to the Coroner’s Office, a 25% increase over the previous year. Many of those deaths were attributed to prescription opioids. Dr. Lembke was one of the first in the medical community to sound the alarm regarding opioid over-prescribing and the opioid epidemic. Following Dr. Lembke’s presentation, clinical leaders from Baton Rouge Health district partner organizations will participate in Q&A session with guests. 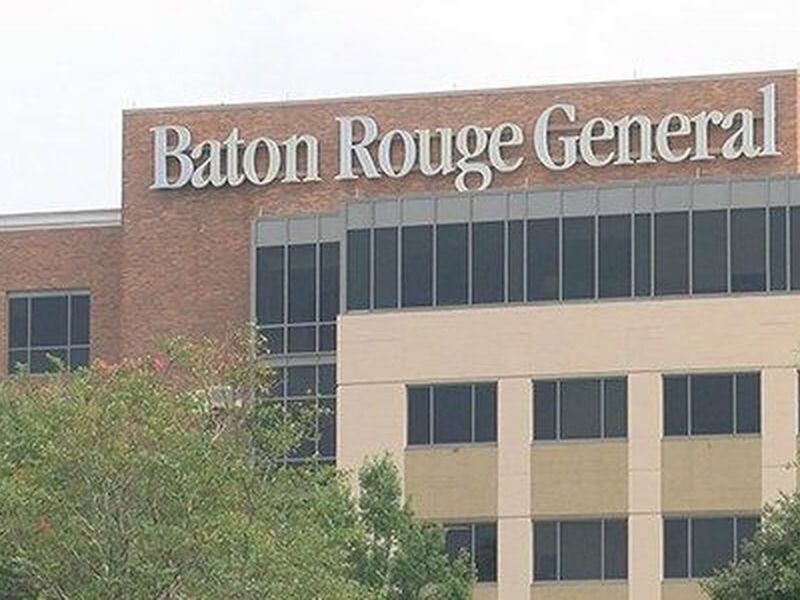 In addition, Baton Rouge Health District is the sponsor of Chasing a Fix, an WAFB original documentary airing Saturday, September 13 at 6:30 p.m. only on WAFB.